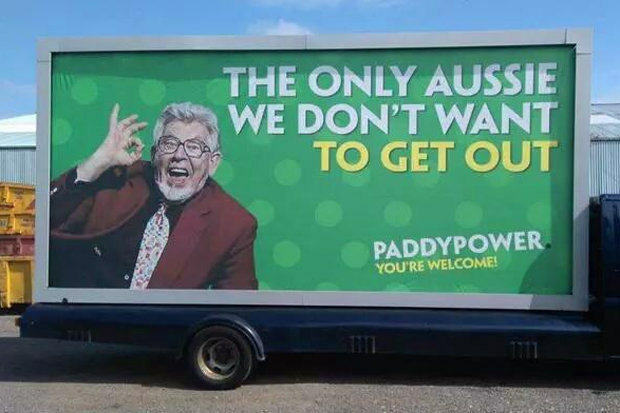 Paddy Power have had some brilliant publicity stunts over the years. Is this one overstepping the mark? The online bookies marketing team have had some absolute belters in the past. 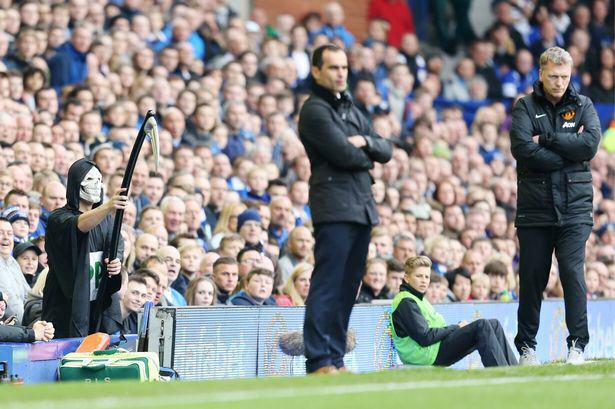 My personal favourite being the grim reaper that was taunting David Moyes on his return to Goodison Park as Manchester United manager. But have they gone too far this time? They read “The only Aussie we don’t want to get out” alongside a photograph of the jailed entertainer. 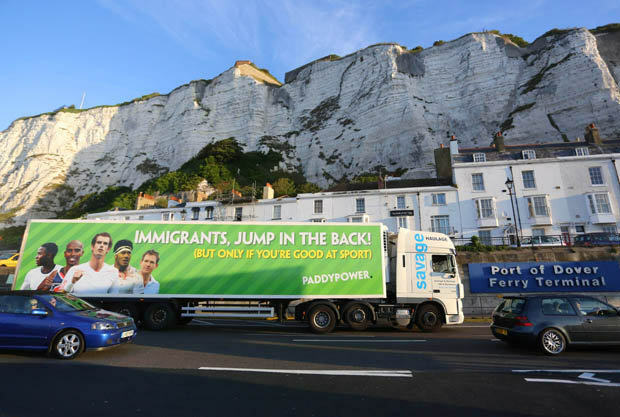 It’s caused a bit of upset, so much so that Paddy Power have decided to pull the campaign. We decided that, on balance, although potentially amusing for the cricket fan, the sentiment of the advert crossed the line and had the potential to cause offence. It’s not often Paddy Power make this kind of decision but in this instance we believe we made the right call not to run it. We can confirm that we will be destroying the advert and it will never be released in public. We apologise for any offence caused. Personally, I find it pretty funny, but I can completely see why they withdrew it.